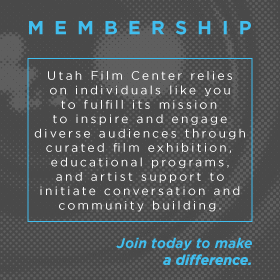 The national PTA sends out a call for art each year, this year’s theme was “Heroes All Around Me.” I worked with three students from a local elementary school over four one-hour sessions to put together short films based on this theme. 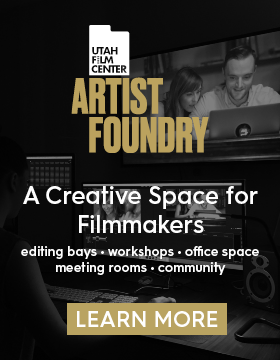 As I was a little deer-in-the-headlights, I asked Suzi, Utah Film Center’s Director of Media Education, for feedback on how to make the Filmmaking in the Classroom curriculum work for elementary kids. She walked me through her thoughts for each of these one-hour sessions and helped me streamline the literary process of story creation: from determining the characteristics of each kid’s hero and writing a story with an arc, to determining visual cues and scenes that could be filmed by the kids. I had been through the SHIFT training about a year ago and while I personally enjoyed learning how to use iMovie, I was concerned that it was a little too advanced to cover in the short time I had with elementary students. Suzi suggested Adobe Spark Video, which offers templates for digital storytelling and simplifies the editing process. This suggestion was golden– I could easily walk the students through importing their images and videos, recording their stories, and brief editing and send them off to create on their own. The results were three short videos, which mixed static images (photographs) with filmed sections, and allowed the students to record their voice-overs to create seamless stories of their personal heroes. 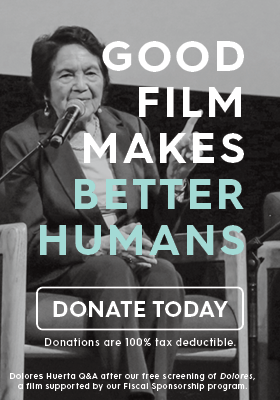 I am super proud of the kids, who put their heart on the screen and effort behind the camera, to create meaningful stories that spoke to them. 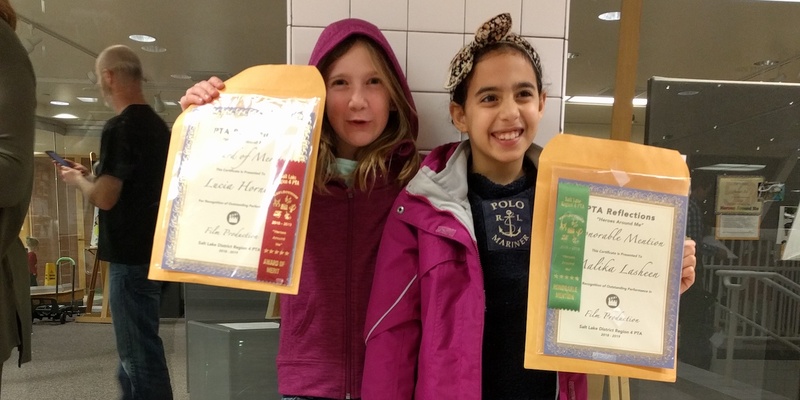 All three students received awards of merit or honorable mention at the Salt Lake City School District level. More importantly, they found new skills and new ways to express themselves. 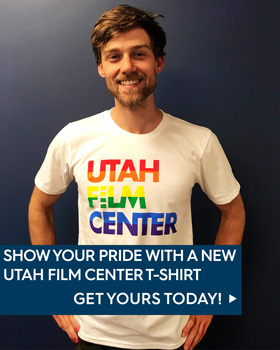 I think that’s a pretty cool gift to give kids and I’m grateful to the education team at Utah Film Center for helping me figure out how to interpret their curriculum for a younger set of students.